I strongly believe that every patient I treat deserves to receive the best care that I can provide. 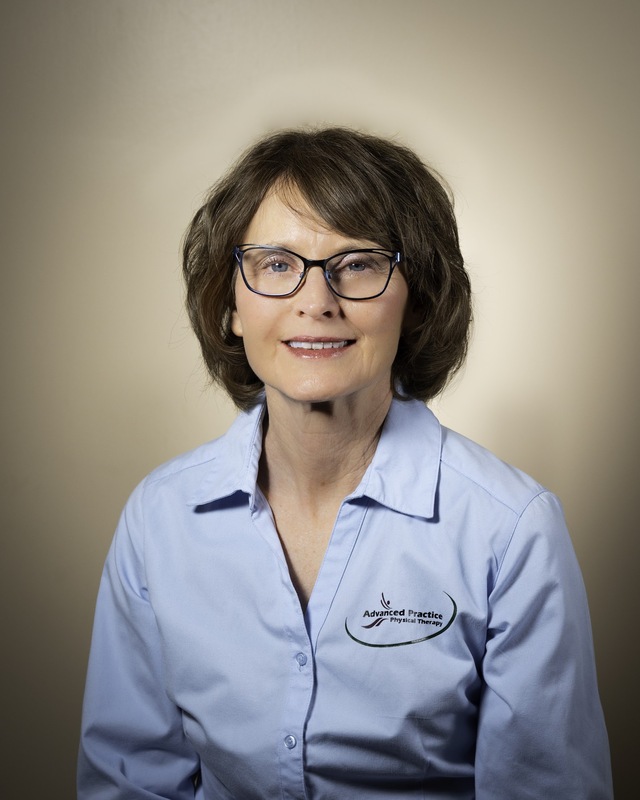 Utilizing an integrated approach that combines manual therapy, exercise and other modalities I can provide an efficient and effective treatment program helping my patients achieve maximum functionality and return them back to a healthy, active lifestyle as quickly as possible. Understanding that the body is made up of a variety of systems (musculoskeletal, myofascial, lymphatic, neurological, circulatory, craniosacral and visceral) I create a treatment program that encompasses the entire body delivering a complete wellness plan for maximum results. It’s important to me to educate the patient about their condition and treatment plan, provide them with information and knowledge they need to follow to ensure a superior outcome to resolve their pain and dysfunction and most importantly partnering with them to provide all the support I can to help them return back to doing the things that they love to do. Providing the best possible care requires that I continue to enhance my skills and knowledge through additional training and education programs. Two recent programs that I’ve completed include visceral and neural manipulation, which I feel will be a great benefit to many of my current and future patients.